Immunotherapy is big news. 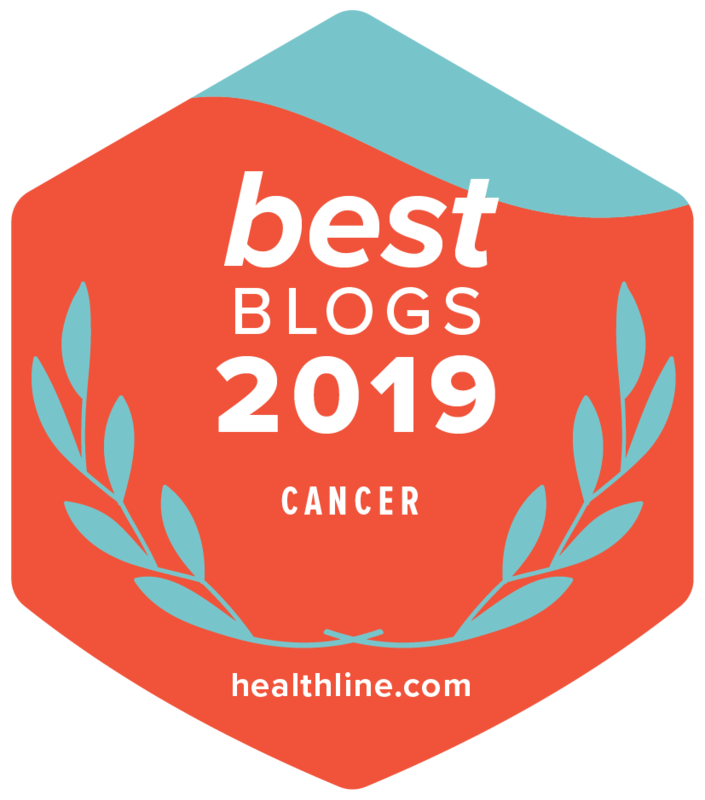 The beginning of this month, the American Society of Clinical Oncology (ASCO) released its Clinical Cancer Advances 2017, highlighting immunotherapy as the Advance of the Year for the second year in a row. In addition, 2017 marks the first year for the Clinical Immuno-Oncology Symposium, sponsored by ASCO and the Society for Immunotherapy of Cancer (SITC). Taking place this week, February 23rd to the 25th in Orlando, this 3-day meeting is focused on the clinical and translational research in immuno-oncology and the implications for clinical care across a wide range of cancer types. There are far more bacteria than human cells in the body. In fact, there are more than 100 trillion bacteria in the gut alone. Plus, there are different communities of bacteria in different parts of the body, such as the mouth. The bacteria within the body are referred to as the “microbiome.” Each person’s microbiome varies and may depend on several factors, such as exposure to microbes during childhood and the foods a person eats. In this study, researchers examined the gut microbiome of patients with advanced melanoma and compared how well a specific type of immunotherapy called anti-PD-1 therapy worked to treat the cancer. As part of the study, researchers took samples of bacteria from the mouth and gut of 233 people with advanced melanoma. The samples were analyzed to identify the different bacteria found within the sample. Researchers also examined tumor samples from each patient to identify various immune cells within the tumor. In the study, 93 patients received anti-PD-1 therapy. Researchers found that anti-PD-1 therapy worked better in patients who had a more diverse gut microbiome. They also found that immunotherapy worked better in patients with higher numbers of a certain type of bacteria called Clostridiales, specifically the Ruminococcaceae family, in the gut. On the other hand, patients with more of another type of bacteria called Bacteroidales in the gut were less likely to benefit from anti-PD-1 therapy. Researchers also found that immunotherapy worked better in patients with tumors that had more of an immune cell known as CD8+ T cells. And, there was a link in this study between higher levels of CD8+ T cells and higher numbers of bacteria from the Ruminococcaceae family in the gut. — senior study author Jennifer A. Wargo, MD, MMSc, University of Texas MD Anderson Cancer Center, Houston, TX. A recent, large study showed that the location of a colorectal tumor may influence how well certain types of biomarkers can predict survival. Biomarkers, sometimes called tumor markers, are substances found at higher than normal levels in the blood, urine, or body tissue of some people with cancer. In this study, researchers looked at a specific biomarker called tumor-infiltrating lymphocytes (TILs). Previous research has shown a link between more TILs and a longer survival for patients with colorectal cancer. However, testing for TILs is not a part of standard care for colorectal cancer. More regulatory T cells were linked with longer survival for patients with rectal tumors, but not for those with colorectal tumors. More cytotoxic T cells were linked to longer survival for patients with tumors on the right side of the colon, but not for those with tumors on the left side of the colon or patients with rectal tumors. Learn more about an earlier study on how the location of a colorectal tumor affects survival and treatment. —lead study author Jonna Berntsson, MD, PhD student, Lund University, Sweden.